In the form of powder, paste, granules, cubes or liquid. Broths are excellently suited as a base for many dishes, like for example for refining soups, sauces or stews. 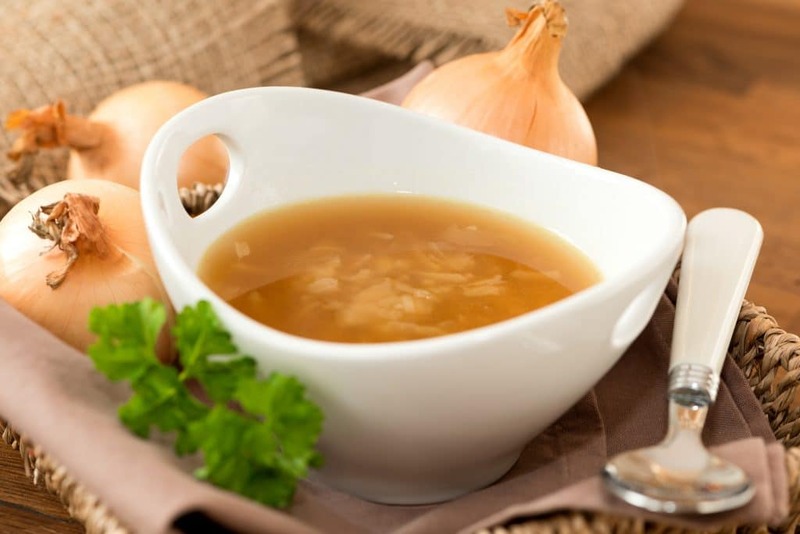 Our division Private Label produces these important kitchen aids for you in innumerable variations – no matter whether as a clear vegetable broth, chicken broth or beef broth, with or without visible vegetables, as a powder or as a cube. With soups, sauces and fix- products you can quickly and easily conjure up a fantastic dish. 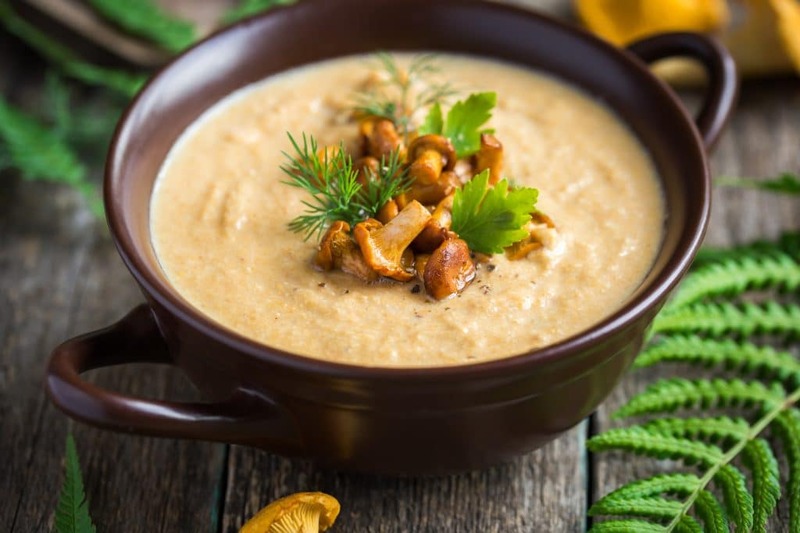 We will develop your desired recipe for clear and creamy soups, stews, fix-products and the entire gamut of sauces – from delicatessen sauces, basic sauces, sauce bases to sauce thickeners. 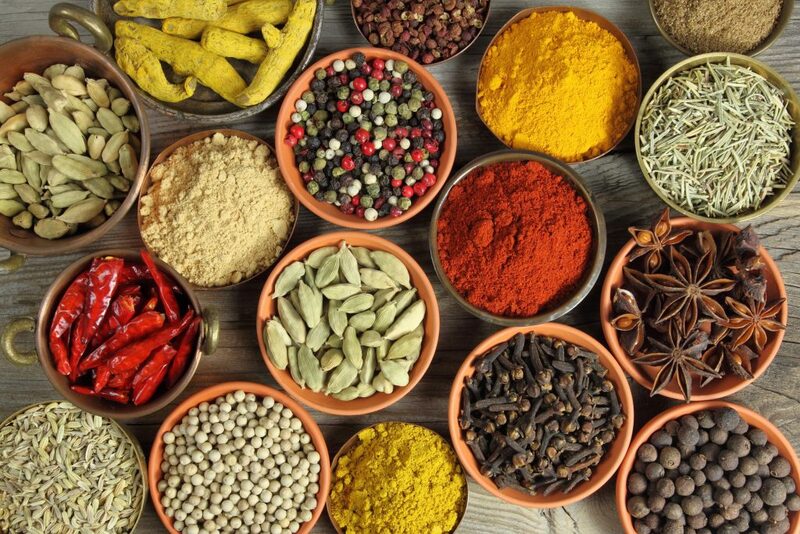 Marinades enhance the aroma of preserved foods and make them more tender and dressings lend the certain special taste to the healthy side dish. 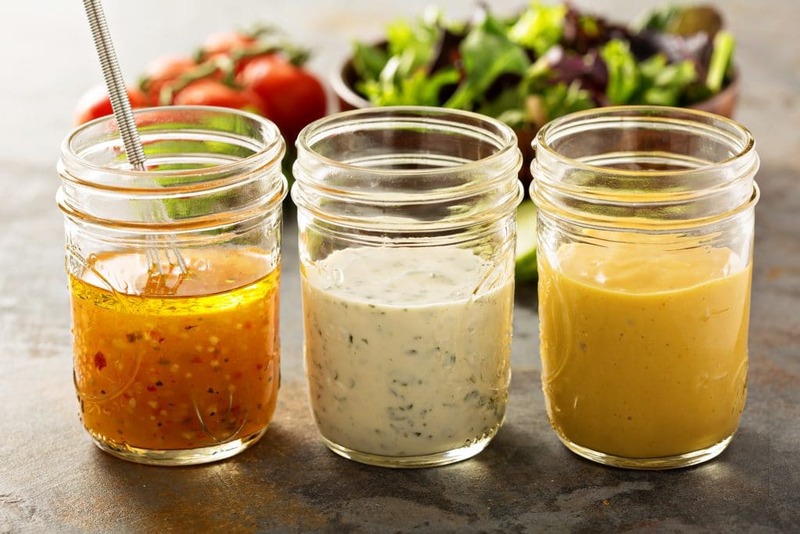 Our division Private Label produces salad dressings in the form of powder or in liquid form and also develops seasoning liquids like marinades according to your desired recipe. Meals that just have to be heated up are the modern answer to a strong orientation towards convenience cooking. 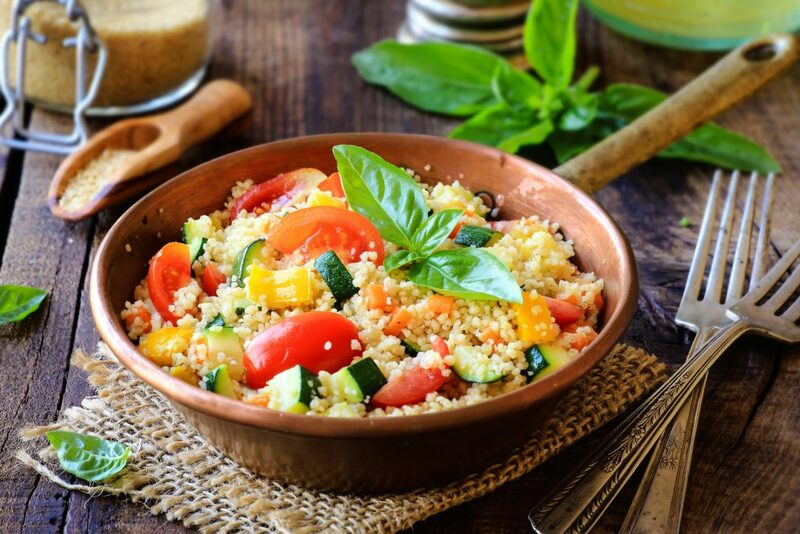 Our division Private Label has many years‘ experience in the production of savoury dishes as for example risotto, gnocchi, couscous or pilaf based dishes, as well as sweet dishes, for example rice pudding. 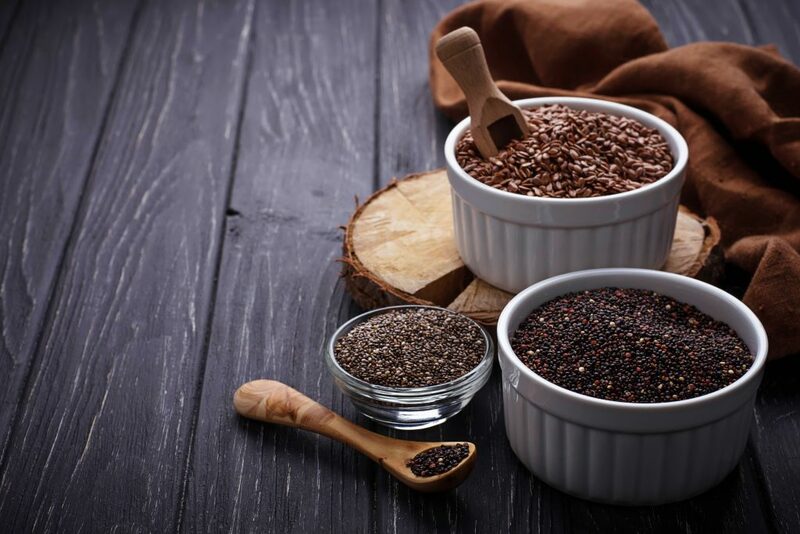 Foods like for example hemp, chia seeds or quinoa are colloquially called „superfood“ because they contain a particularly high quantity of minerals, vitamins, proteins, enzymes or antioxidants and therefore they can support a healthy diet. We maintain good contacts to the original producers and can fill these high quality raw materials for you in a variety of packages. Our division Private Label has developed for you a wide range of various diet foods for special nutritional purposes. 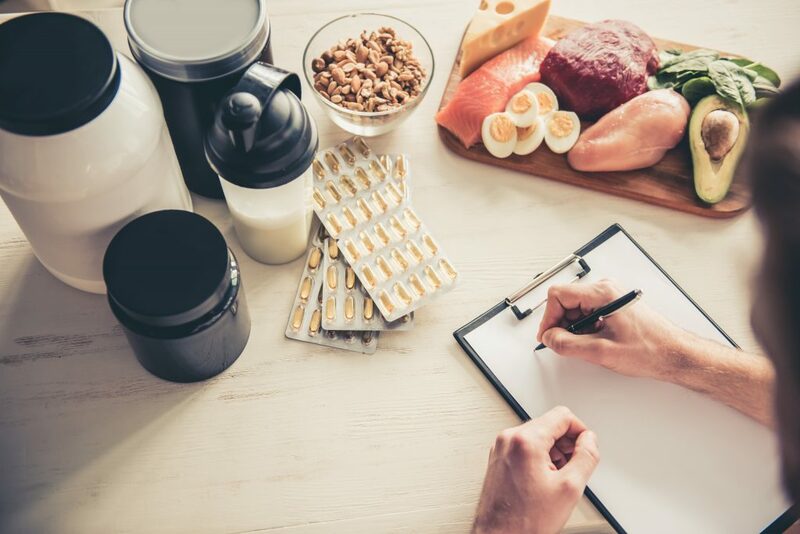 In addition we produce food supplements with nutritionally important substances like vitamins or minerals.